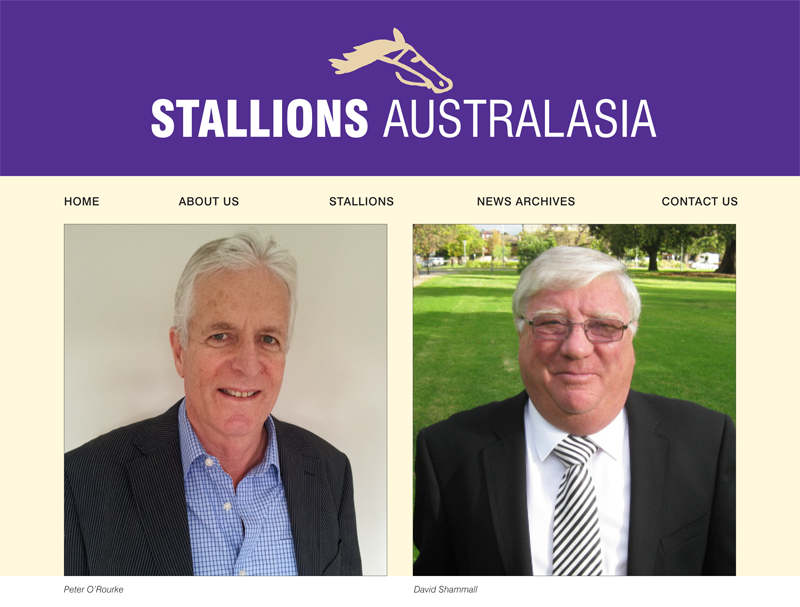 Peter has been involved in harness racing as a General Manager, breeder, administrator and bloodstock agent for almost 40 years. He held managerial roles at Nevele R Stud from 1977 to 2013 and Spreydon Lodge since the mid 1990’s. He has sold hundreds of horses to Australia and North America over the years including Atitagain, Late Bid, Kentuckiana, Breeny’s Fella, Impressionist, Franco Nelson, Franco Hat Trick, the Derby winners Franco Sequel, Franco Heir and Franco Jonquil, and the Oaks winners Tupelo Rose, Scent, Shrub and Madam Steward. He has also bred numerous winners in his own right. Peter was the former chairman of the NZ Sires Stakes Board, a long standing committeeman of the Metropolitan Trotting Club and a life member of the NZ Standardbred Breeders Association. Peter lives in Christchurch with his wife, Sue. classic-winning three-year-old, and the Group winning trotters Adella’s Dash and Light Buffy. David served on the SA Harness Racing Club Committee for a number of years.